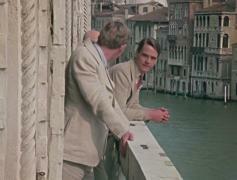 When will be Brideshead Revisited next episode air date? Is Brideshead Revisited renewed or cancelled? 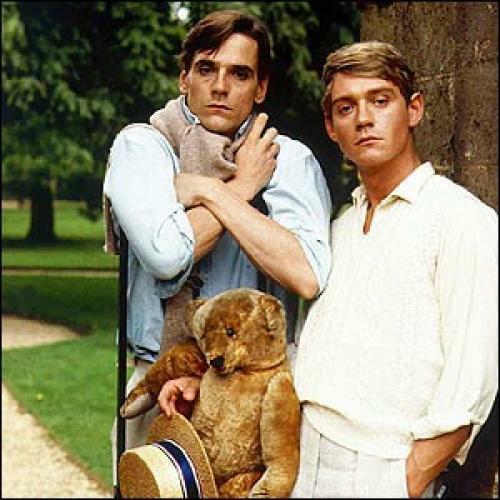 Where to countdown Brideshead Revisited air dates? 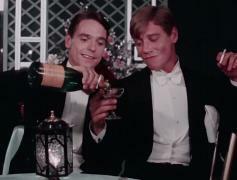 Is Brideshead Revisited worth watching? Based on the novel by Evelyn Waugh, two years in the making, and the equivalent of seven feature films back-to-back, this epic drama tells a story of romantic yearning and loss in the glittering but fading world of the British aristocracy between the wars. Now a painter, Charles gets a commission to paint the family's London house, which is being sold to pay off debts. Two years later, he meets Julia and the pair discovers they have much in common. By the time the ship arrives in London, Charles and Julia have become lovers. At the opening of an exhibition of his work in a London gallery, Charles learns that Celia knows of his affair with Julia. Planning to marry, Charles and Julia are happily reminiscing at Brideshead when the torment of Julia's Catholic conscience is released. Charles contemplates their lives since the golden days. Lord Marchmain comes home to Brideshead to die. In the bleak spring of 1944, Charles relives his memories as he walks through the rooms with the HQ commandant. Alone in the chapel, he whispers a prayer. 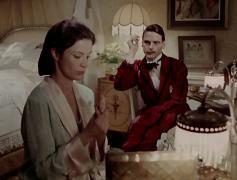 Brideshead Revisited next episode air date provides TVMaze for you. 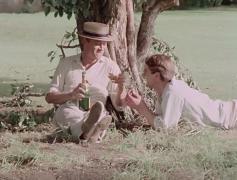 EpisoDate.com is your TV show guide to Countdown Brideshead Revisited Episode Air Dates and to stay in touch with Brideshead Revisited next episode Air Date and your others favorite TV Shows. Add the shows you like to a "Watchlist" and let the site take it from there.